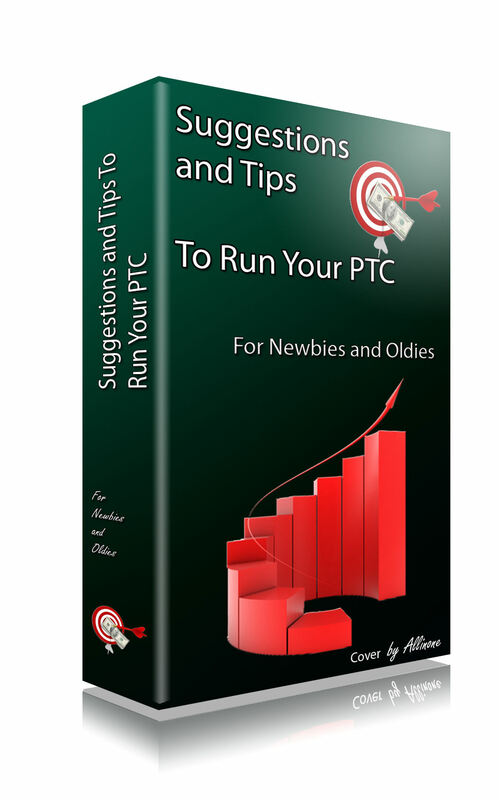 Thinking about how to run your own site? Did you just launch your site and are still new to all this? 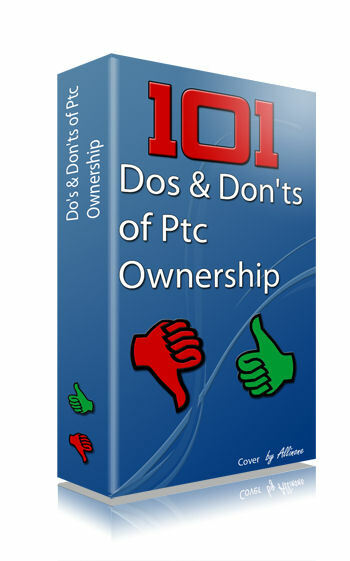 101 Dos & Don'ts is a must have for all site Owners!